Balloon twisting is a fabulous addition to any party - boys and girls alike love them! 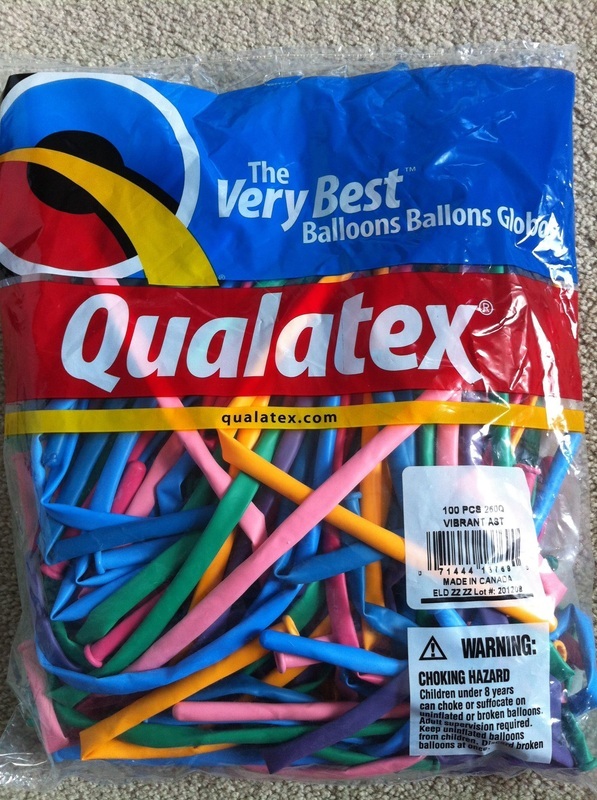 If you've never tried your hand at balloon twisting, you may like to purchase access to our training site (which includes a free skype troubleshooting session) or join one of us in person for a lesson. 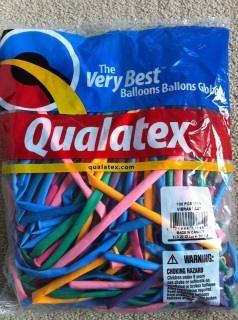 You'll be surprised by how quickly you'll learn a few simple designs to show off at your next party. 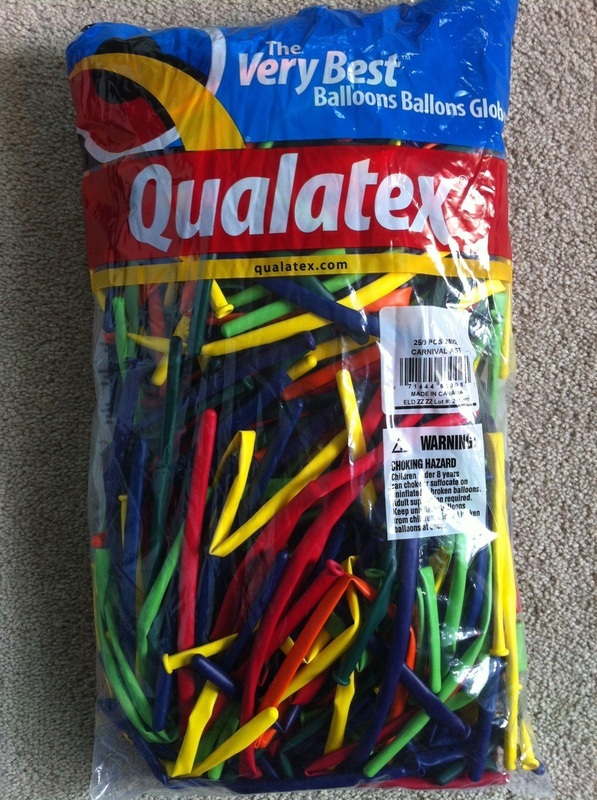 Standard sized twisting balloons in a range of beautiful bright colours: yellow, orange, purple, red, lime green, dark green and dark blue. 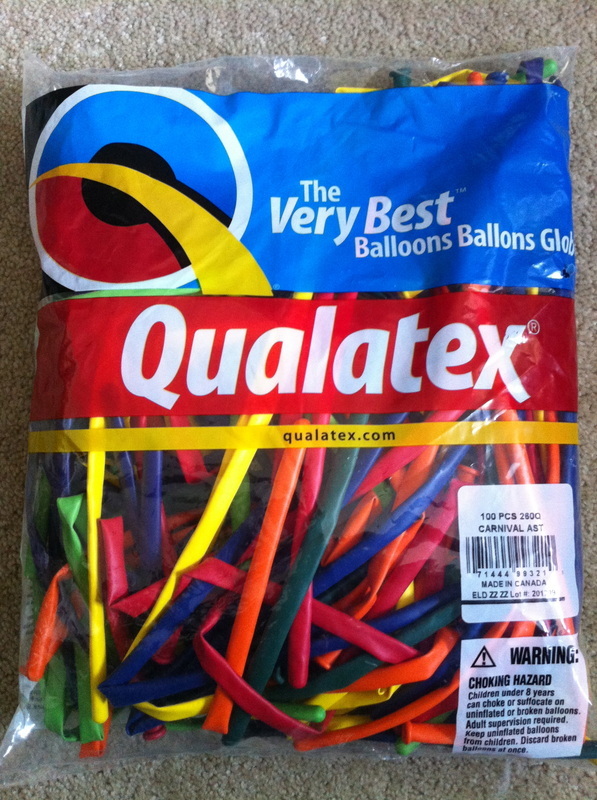 Standard sized twisting balloons in a range of funky colours: teal, medium minty green, clear, dark lavendar, light brown, candy pink, grey and burgundy. 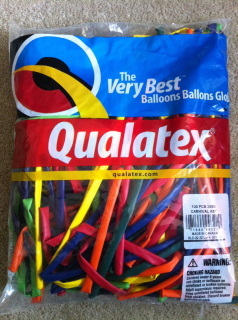 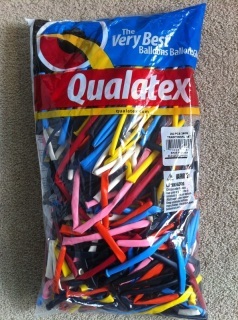 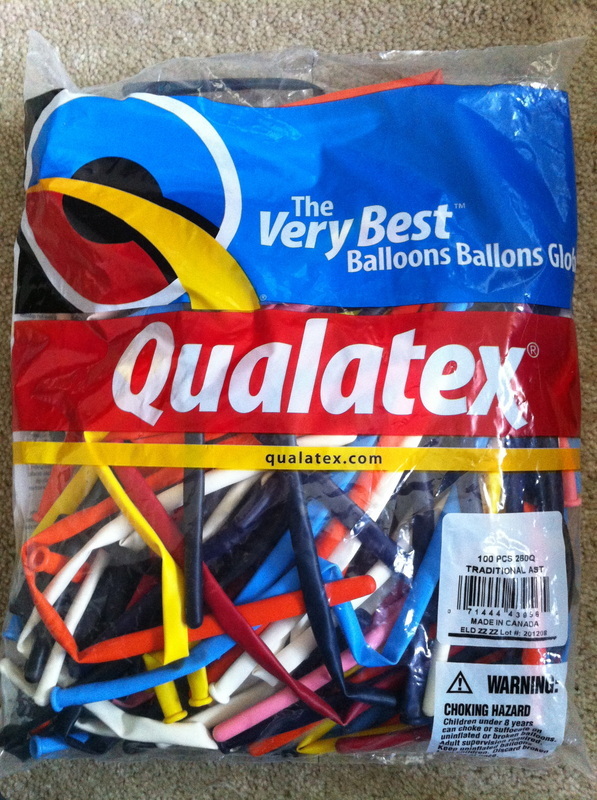 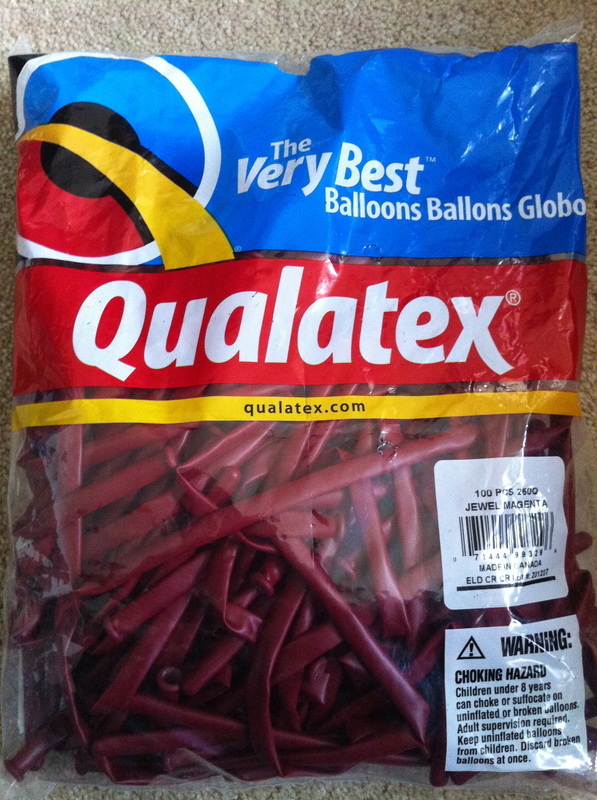 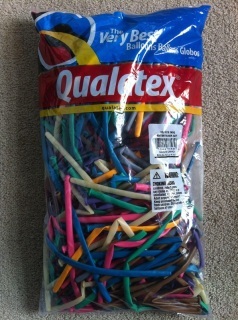 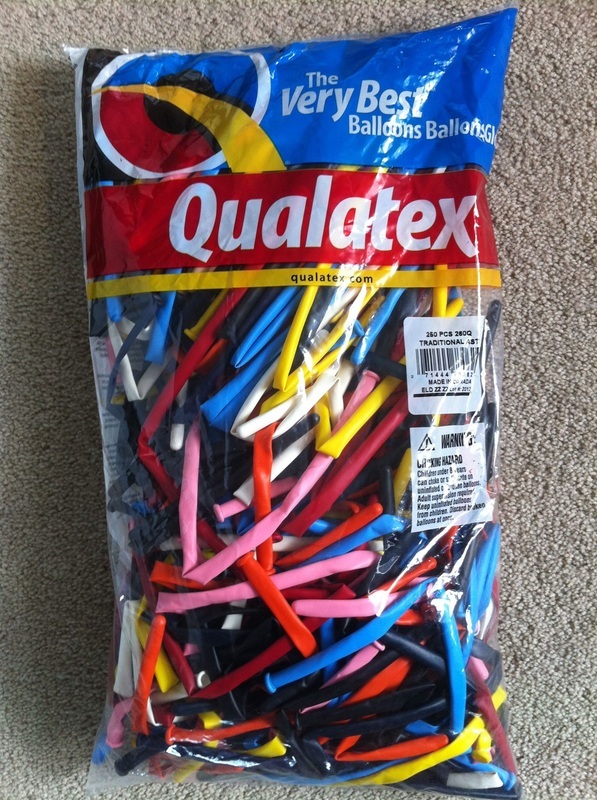 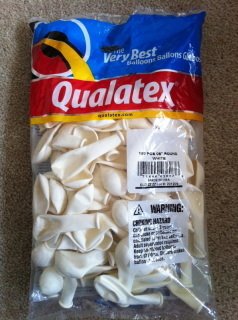 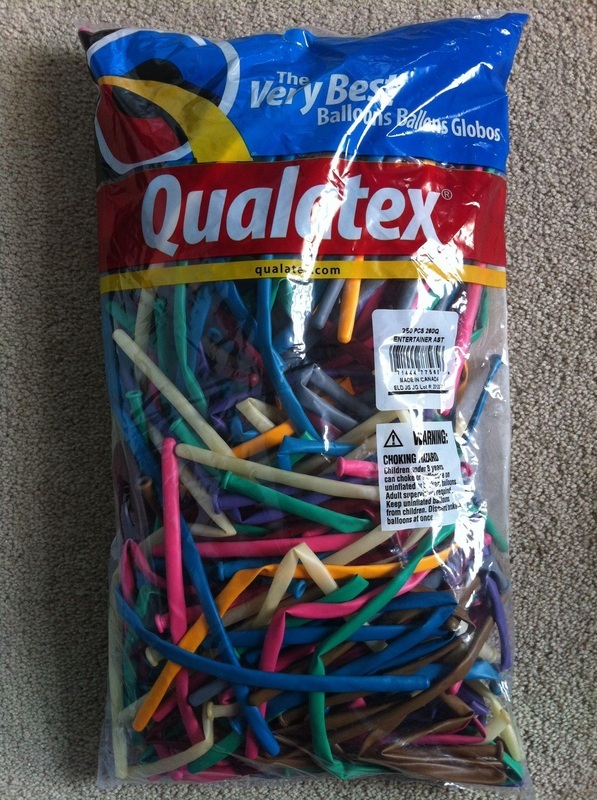 Standard sized twisting balloons in a range of crystal colours: white, yellow, light blue, orange, red, dark blue, dark green, black, purple and light pink. 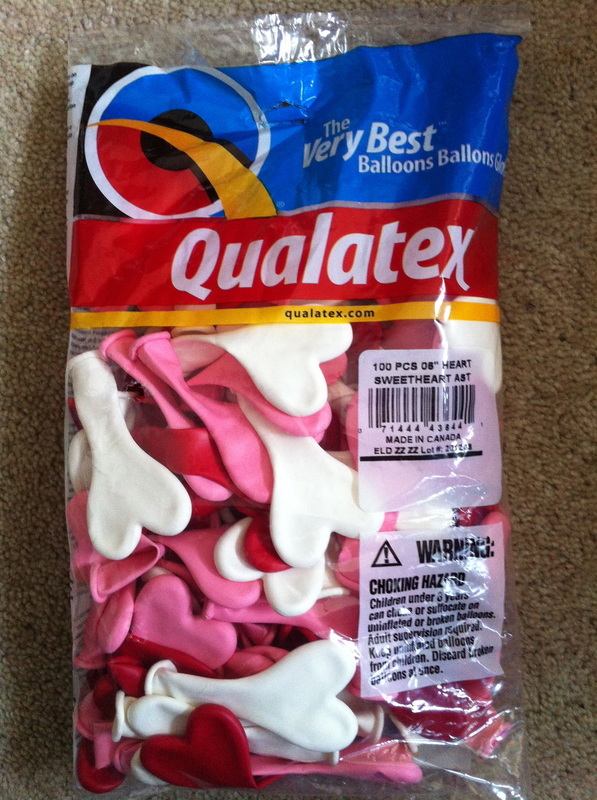 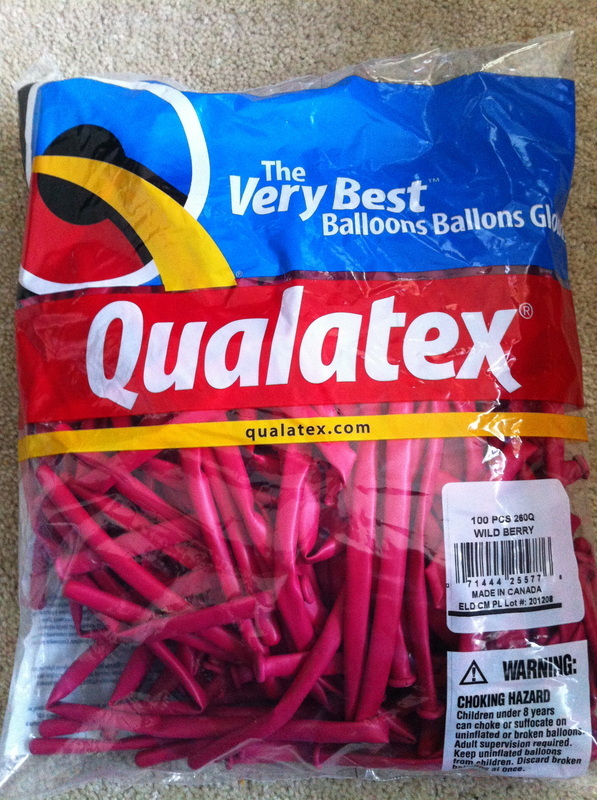 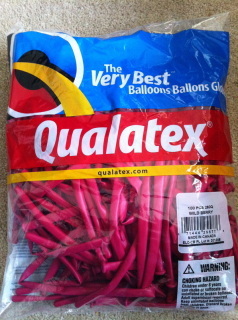 Standard sized twisting balloons in a range of beautiful soft colours: pink, pale blue, robin’s egg blue, wintergreen, goldenrod, rose, and spring lilac. Small round modelling balloons, perfect for eyes! 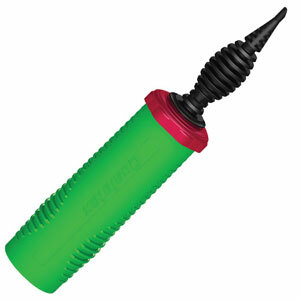 Pumps on both strokes for faster inflation. 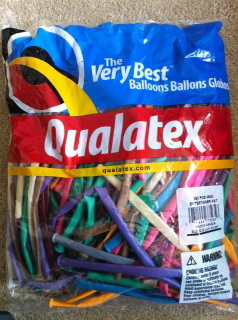 Note: The pump I have in stock is mostly purple.